Qualcomm was founded in 1985 and since then it has become one of the largest microchip manufacturer and supplier. The company has seen astounding growth in the past decade due to the smartphone revolution. Like every other computing device, smartphones need a processor to function. This is where Qualcomm has taken the lead by being a company that can innovate and develop class leading computing products. 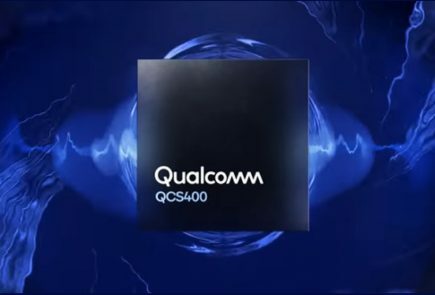 Qualcomm’s range of smartphone microchips is titled Snapdragon and the company’s latest Snapdragon 8150 (or the Snapdragon 855) processor’s benchmarks have surfaced on Geekbench. Royole, a Chinese company has recently launched the world’s first foldable commercial phone called the FlexPai. Moreover, it is the first device to be powered by the latest Snapdragon 8150 processor. 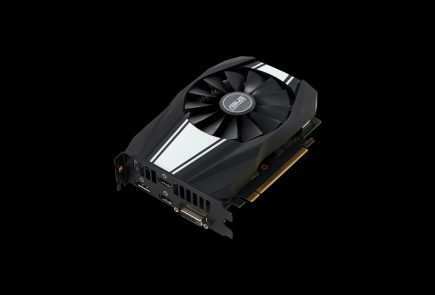 As the phone deliveries have not yet started, the performance of the new SoC has not been tested. 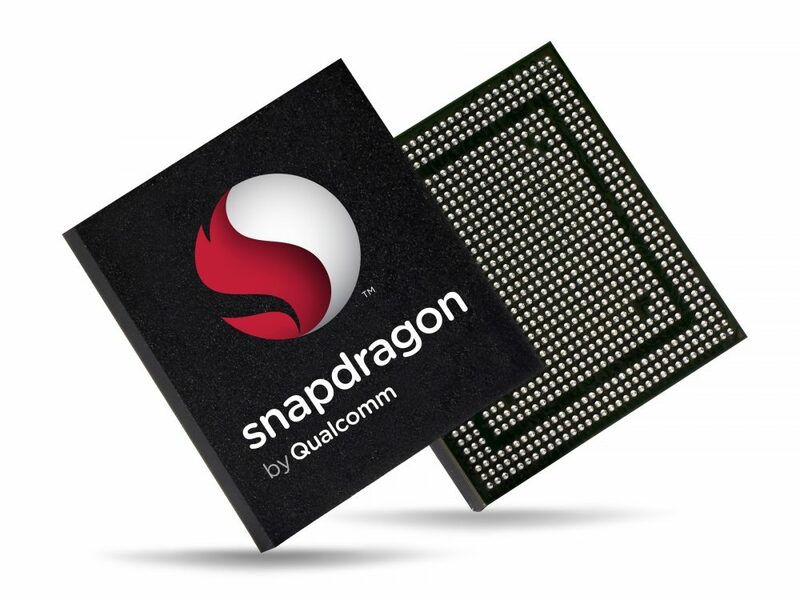 Snapdragon 8150 is Qualcomm’s first 7 nm processor. 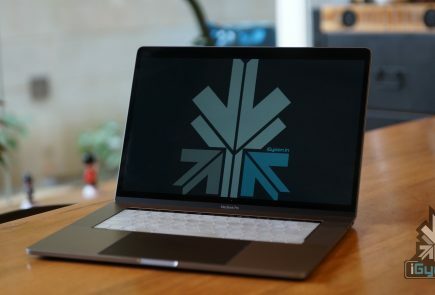 But, competitors Apple and Huawei have already launched their devices running on 7 nm processors. Apple’s 7 nm A12 Bionic SoC is present on the latest iPhone XS, XS Max and XR series of smartphones. While Huawei’s Kirin 980 which is the world’s first 7nm Android processor is present on the Huawei Mate 20 series and the recently launched Honor Magic 2. 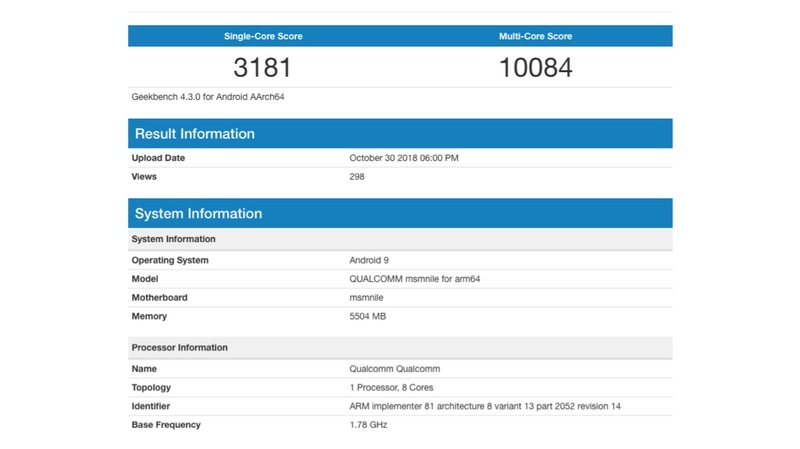 The Geekbench result of the Snapdragon 8150 reveals its single and multi-core results. 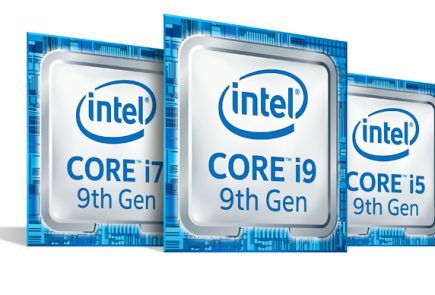 The processor gets a reputable 10,084 multi-core score and which helps it secure the number 2 ranking. 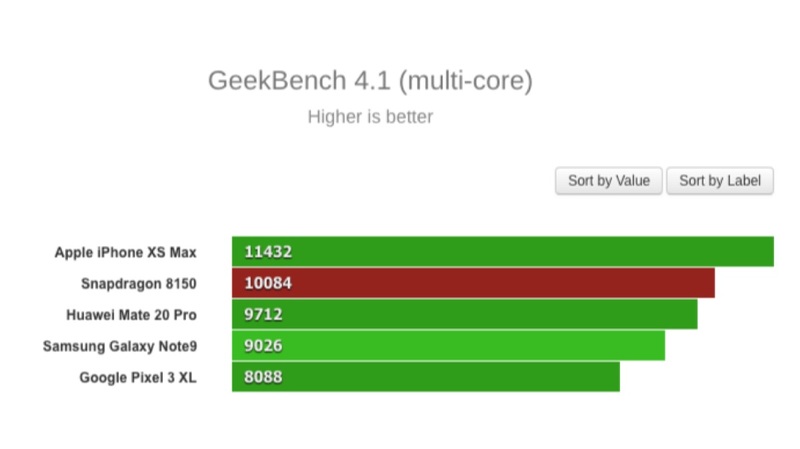 The processor is only second to Apple’s XS Max which has a mighty score of 11,432. However, it is ahead of all other Android devices including the Huawei Mate 20 Pro, Samsung Galaxy Note 9 and the camera beast Google Pixel 3 XL. Talking about the single-core result, it gets a score of 3,181 and is placed at number 4 in this category. The iPhone XS Max again maintains the lead with a score of 4,777. While the Note 9 and Mate 20 Pro take the second and third position. 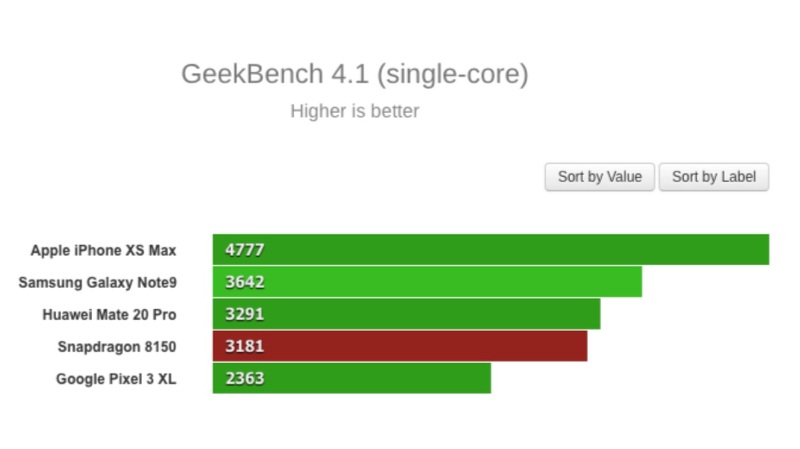 Although it should be kept in mind, Geekbench results also vary on a lot of other factors including RAM, Storage type and ROM optimisation. Hence, it is possible the Snapdragon 8150 can get a higher score considering all the things are set right. 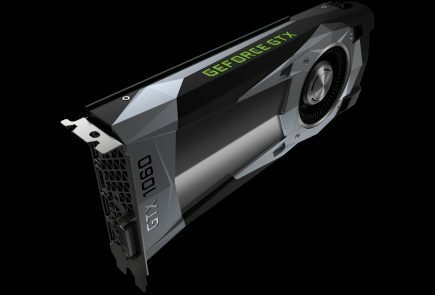 For now, we will have to wait for a real-life device to examine what the new processor brings to the table.